A 40-year-old haredi Gush Etzion resident was arrested following a report that his son exhibited signs of years of physical abuse. During the interrogation, the police uncovered that the man would handcuff the hands and feet of his son, and beat and choked him until he bled. Following his arrest, a number of additional complaints were filed against the man for abusing multiple local minors over the years. 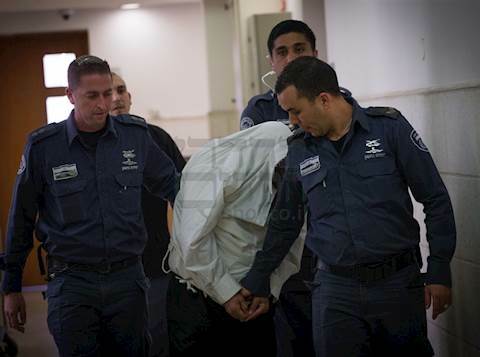 He has been indicted by the Jerusalem Magistrate’s Court on charges of assault and ill-treatment of multiple minors. Posted in news-articles, op-eds, survivors-letters, wall-of-shame and tagged child sexual abuse.